Northern Ireland’s conflict led Pang to Belfast in the 80s. 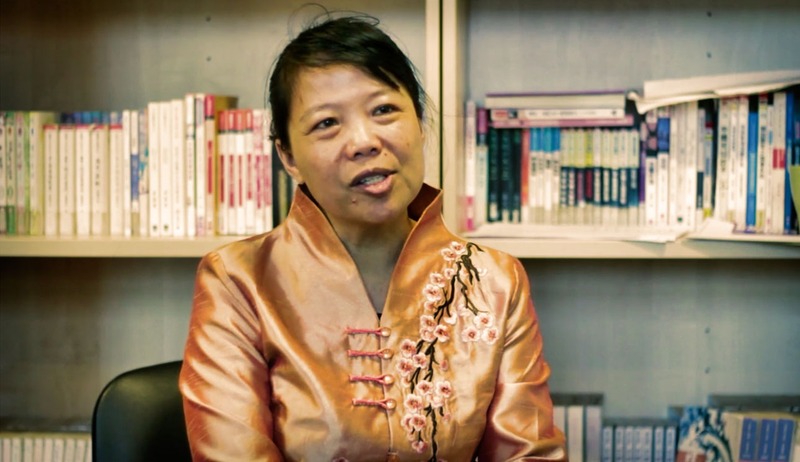 She discusses life as an overseas student, the difficulties for the Chinese community in Belfast, and her work such as organising Chinese New Year celebrations. She thinks that experiencing a wide variety of cultures can be the key to a beautiful life.